Curtis is responsible for compliance, performance, and contract oversight. He oversees the management team and reviews legal and insurance requirements. 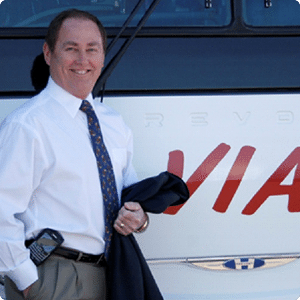 He has more than 43 years of experience in specialty transportation, over 30 of which are in charter service management. 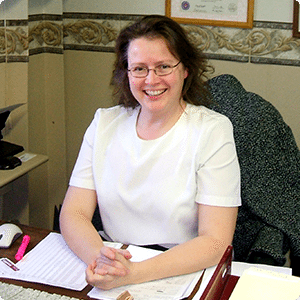 Denise is responsible for ensuring contract and customer service requirements are fulfilled. 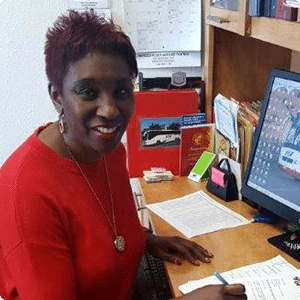 She oversees operations of all runs and reporting, manages drivers, dispatch and office staff. She has 15 years transportation management experience. 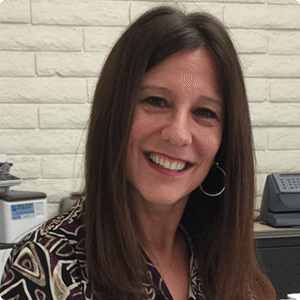 Lynn is responsible for operations of charter and tour buses in Tempe, AZ. She ensures excellence in customer service through direct communication with most clients. Lynn has 30 years of management experience, 12 with VIA. Bruce is responsible for oversight of all fleet maintenance for VIA. 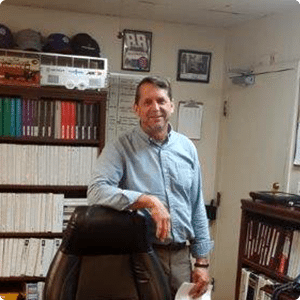 He has more than 20 years of experience in commercial bus industry maintenance in Merced and the San Francisco Bay Area. His certifications include ASE school bus brake and air systems, air conditioning, heavy duty diesel engine emission control course, diesel particulate filter maintenance, CHP training courses, CARB training, certified brake inspector, vehicle inspector and MCI, VanHool, Volvo, and Prevost training courses. 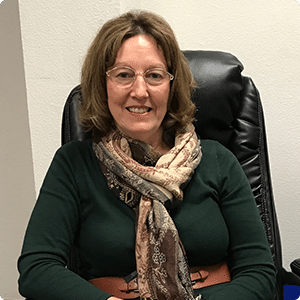 Lisa is responsible for workforce relationships, wage and benefit administration, labor-related legal requirements, and compliance. She has been a personnel specialist for 25 years. She is a Human Resources certified professional and a member of SHRM. Krista is responsible for financial and statistical reporting. She is a CPA and has been with VIA for 12 years.